Included in the countdown is OMI - Cheerleader (Felix Jaehn Remix) . Good day, it is great to see you again, lovin this, really fine skies today. 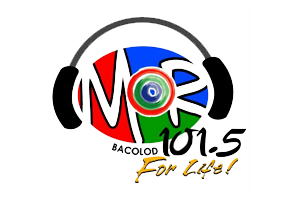 So I opened up my smartphone today and I read this topic on Twitter about MOR 101.5 Biga10 Sep 23 2015. And oh by the way, on social media hashtag and searches are centered, this is sweet, on "Cheer Leader No 1"
As (yes sir) usual the topic is as viral as a virus. The internet never runs out of topic to discuss whether it's serious or not. Headlines about this are making, yup yup, rounds today. Also, check out Kyla - On The Wings Of Love . And then there is Lyca Gairanod .